Divots now carries Last Mountain Distillery products! Divots Indoor Golf is proud to support a great local Saskatchewan business! Divots now carries Last Mountain Distillery products! They taste fantastic and we want the best for our customers. We now offer Last Mountain Dill Pickle Vodka, Granny's Gin, Vodka and their award winning Private Reserve Whisky. Come in and try some! To book a tee time with us contact us at 306-206-1270 or on our website at divotsgolf.com. For more on Last Mountain Distillery, check them out at lastmountaindistillery.com. 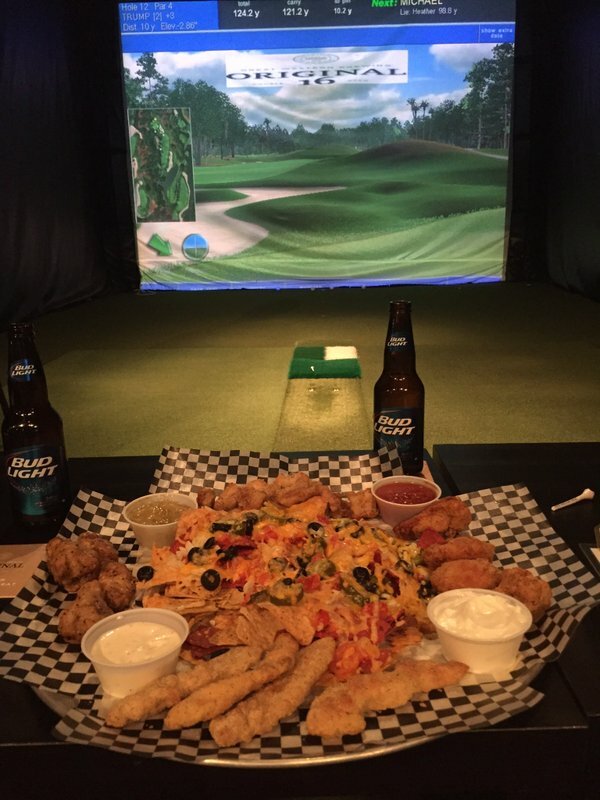 Come Try One of the New Courses at Divots Indoor Golf!